The focus of most reef restoration projects to date has been to re-establish coral cover on degraded reefs by transplanting corals propagated through an intermediate nursery stage. Transplants can be produced through coral gardening, also known as ‘asexual propagation’ because these methods take advantage of asexual reproduction by fragmenting donor corals into new colonies. Transplants can also be produced through larval propagation, or ‘sexual propagation’ because these methods take advantage of sexual reproduction by collecting coral spawn and rearing larvae into larger colonies. These methods often are implemented to support population enhancement. Population enhancement can help corals to recover naturally from disturbance, increase reef ecosystem health and complexity, create essential habitat, and benefit local people through increased tourism revenue and shoreline protection. 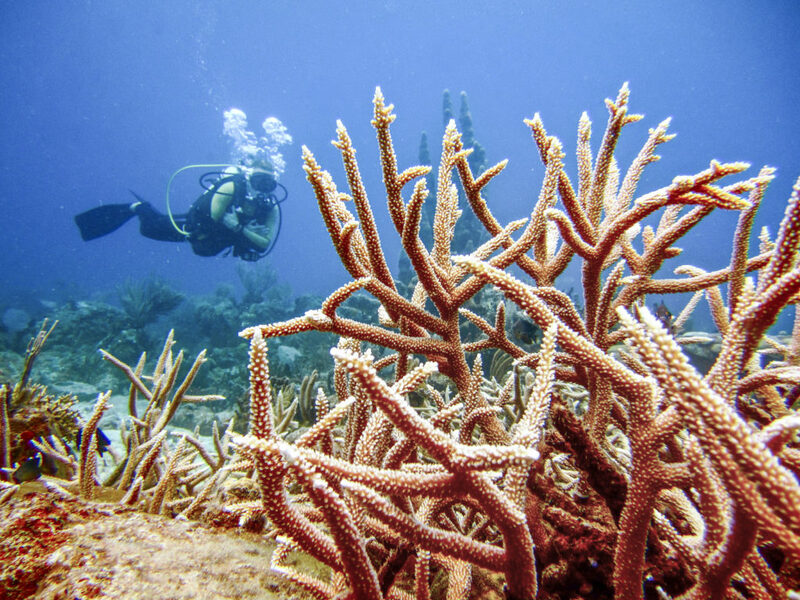 This section covers two types of coral population enhancement methods and guidance on monitoring to support restoration efforts.